This is for your information: Vpecker Easydiag vs Xtuner vs Launch X431 vs Delphi ds150e vs Ucandas VDM 2. XTUNER is the new Tdintel VPECKER with the same software and functions but only different from the names. work good at full-system obdii diagnostics and special functions (DPF reset, ABD bleeding, battery match, EPB function, oil reset, TPMS, etc.) through Bluetooth or WiFi on Windows 7/8/10, with optional languages. 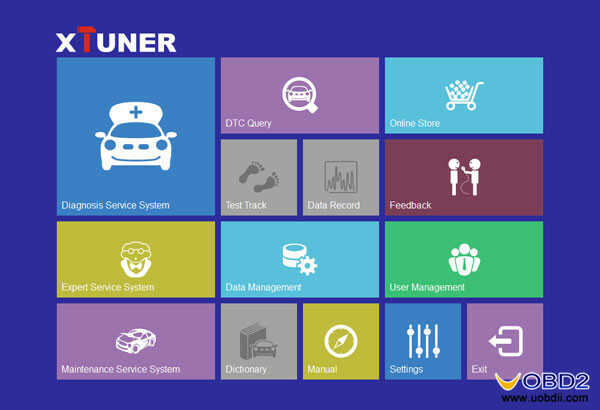 Compared with Launch X431 v scan tools, Vepcker easydiag highlights its Indian car diagnostic features. 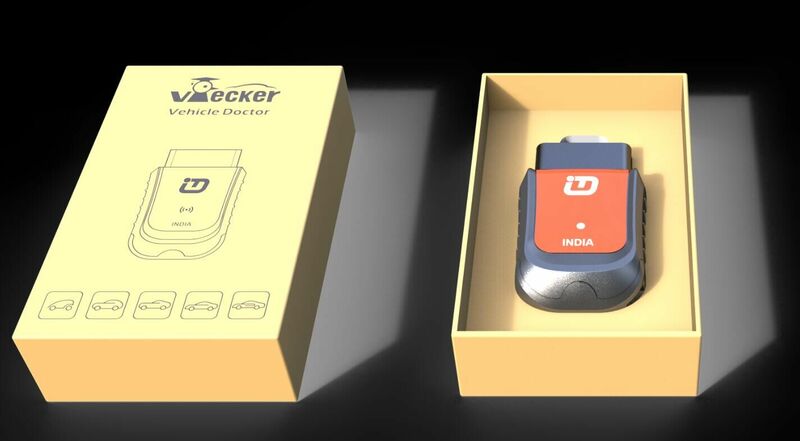 So far, Vpecker easydiag diagnostic tool is the only one for all Indian cars: Tata Mahindra Maruti, to have obdii diagnostic tests. 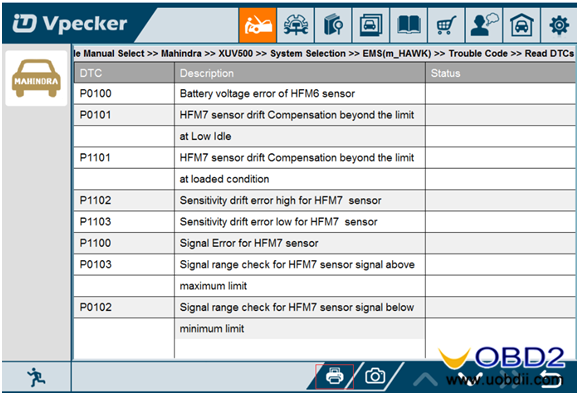 And there is a Vpecker easydiag indian version, only working with optional operation system incl Windows XP/7/8/10, to have obdii diagnostic tests and perform special functions (Battery configuration, ABS Bleeding, EPB, Oil Reset, TPMS,DPF RESET) for Tata Mahindra Maruti cars in India. French, Italian, Chinese (simplified), English, Chinese (Traditional), Japanese, German, Russian, Spanish, Portuguese, Polish, Turkish, Dutch, Hungarian, Korean, Czech, Arabic, Indonesian, Persian, Thai , Vietnamese, Finnish, Swedish, Romanian, Bosnian, etc. .
More languages available means it can be used for more language-speakers all over the world. 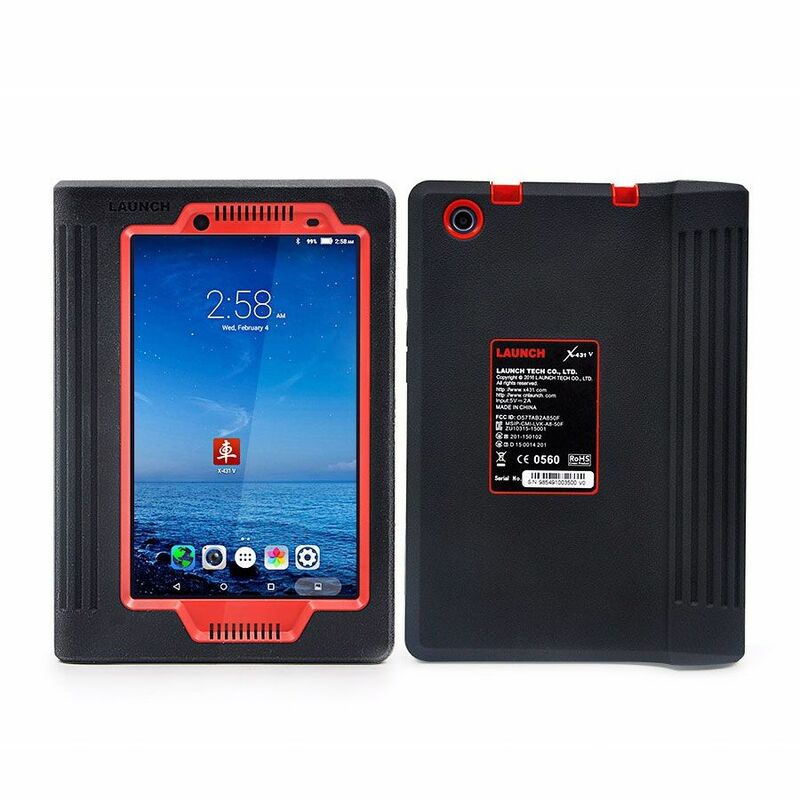 Vpecker Easydiag Wifi : Basic diagnostic Special functions, e,g Key programming, Oil change, Idle speed learning, Idle speed Adjustment, Ignition timing adjustment, Camshaft timing control learning, Maintenance functions, ECU Initial startup, ECU initialization, etc. UCANDAS VDM2 share the same functions with with Vpecker Easydiag and XTUNER E3. But it cannot work as well as Vpecker for cars in India such as Tata, Mahindra, Maruti. I have tested today on ASTRA J 2011 1.7 cdti wroks ok,haves special functions not a lot but ok. But it works until 2011,.. 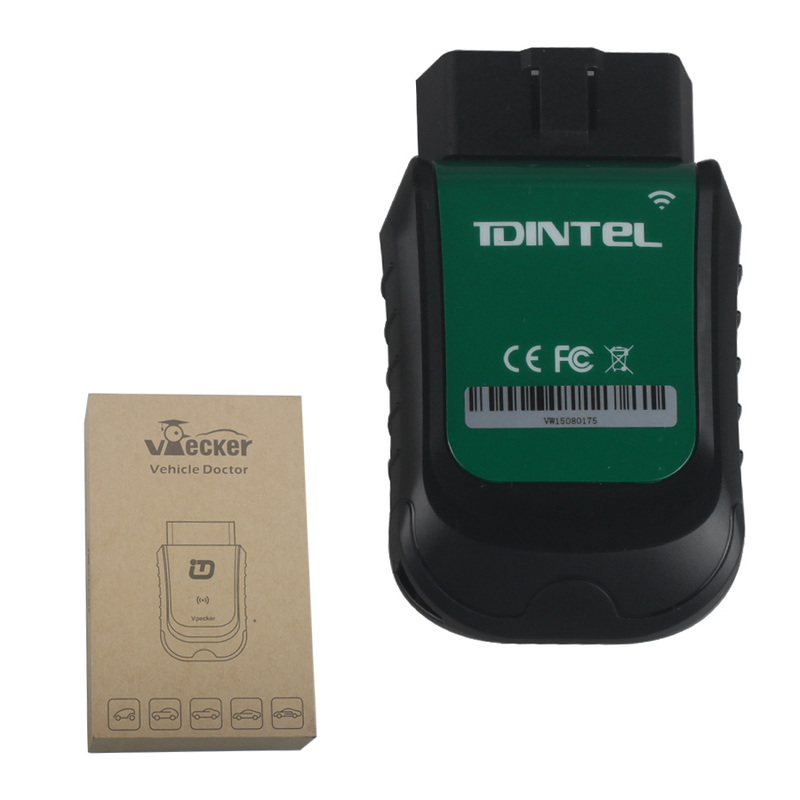 I tested vpecker ver.6.3 (last) on BMW 530d E60 engine connect, but only read/erase fault code and live data, service reset (Tested) Vpecker can do injector cooding for a part of Toyota models. vpecker scanner often update on the official site, I will test them in the near future more cars. Hope my feedback helps out! I tested UCANDAS VDM successfully many car models after 2000 year, like 2012 honda cr-v, Jeep, Dodge, a part of cars up to 2014 year. I had problem with Renault Fluence, Saab 93 and Ford, I thought VDM can’t cover these cars, later I learned they are before 2000 year, VDM can’t cover. 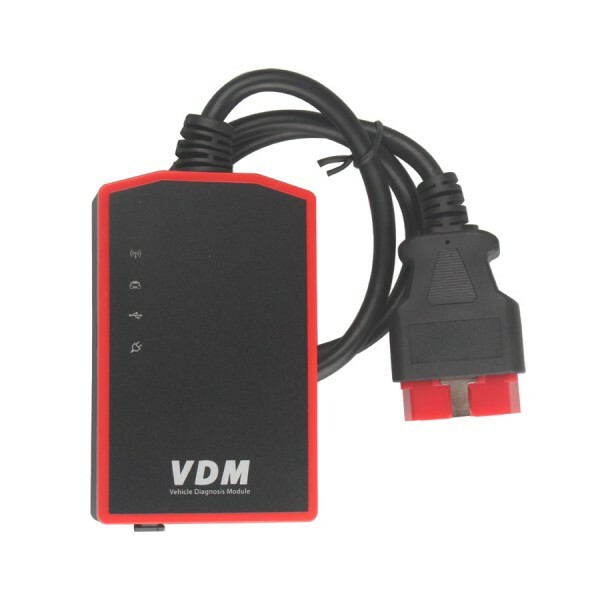 VDM UCANDAS mainly for OBD diagnosis, support key programming, SI reset, sensor setting for a part of cars. I have tested and compared today vpecker scanner and launch idiag on Mazda 6 GH 2.0 diesel 2008 year. To be onest launch have a lot more options on that car then vpecker, for example on engine it can only read few parameters and it can read and clear trouble codes thats it nothing else on engine not even dpf regeneration,idiag have a looot more to offer for that car. vpecker scanner can do more with special functions its for Toyota,Honda,Scion. 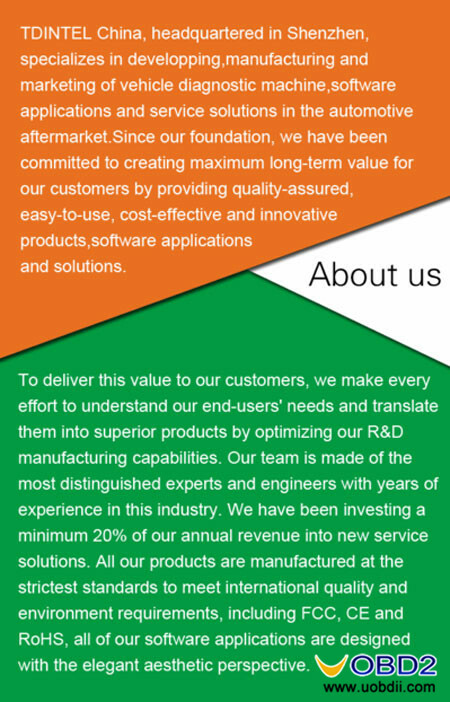 vpecker scanner is original interface and software price is ok for it. there a lot of brands that is working until 2013,launch is working for all cars until 2015.
vpecker is good because it is even more faster then launch and original for good price, but not even close to delphi or launch because of the functions that it cannot do. Language: And one more thing, for example there is no Croatian or Serbian Language on vpecker. Vpecker is only available with language Italian, Chinese (Simplified), English, Chinese (Traditional), Japanese, German, Russian, French, Spanish, Portuguese, Polish, Turkish, Dutch, Hungarian, Korean, Czech, Arabic, Indonesian, Persian, Thai, Vietnamese, Finnish, Swedish, Romanian, Bosnian, etc. Compared with UCANDAS VDM which need to customize language, it is easier to reset the language you want.